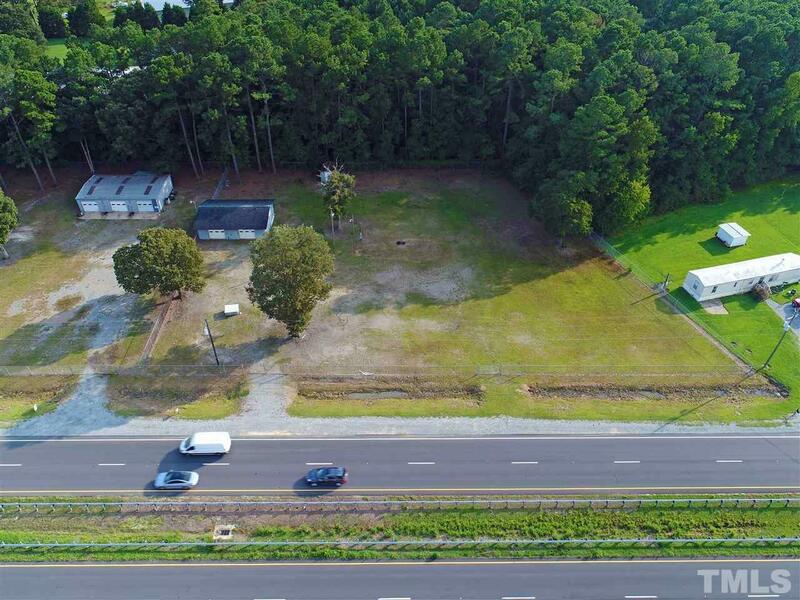 MAJOR PRICE DEDUCTION -Two parcels that is PRIME TIME COMMERCIAL PROPERTY. 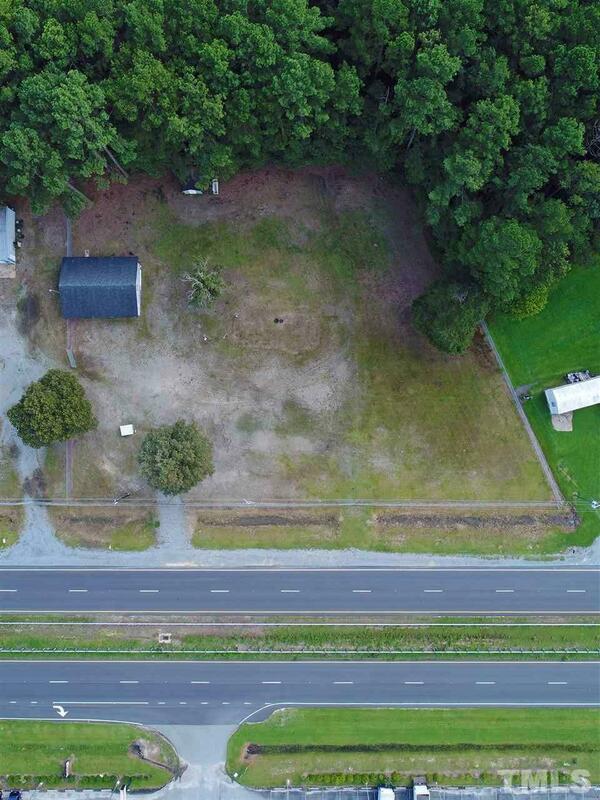 One building has two bays aprox 1250 sq ft and the other building has three bays and approx 1500 sq ft. Great potential to build your own business or use the existing buildings. 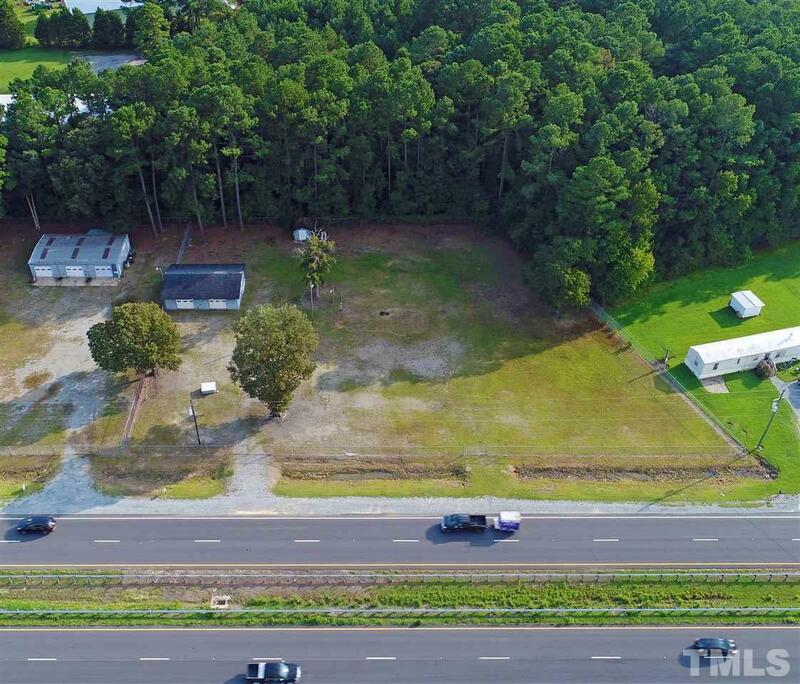 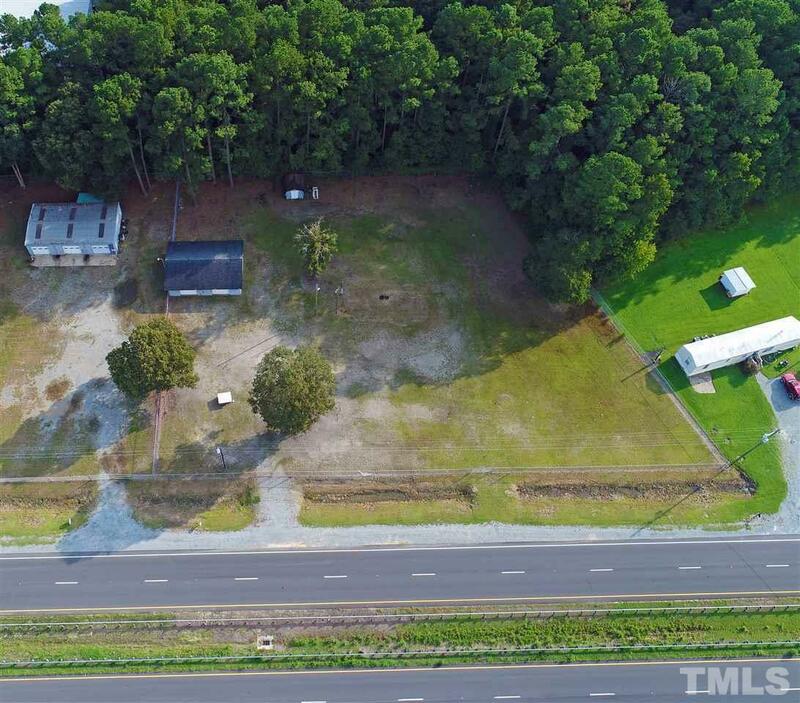 This property has EXCELLENT VISIBILITY FROM US 70 HWY EAST with lots of road frontage.